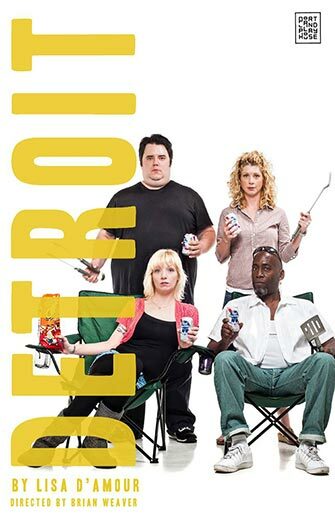 Detroit by Lisa D'Amour. Portland Playhouse, 2013. 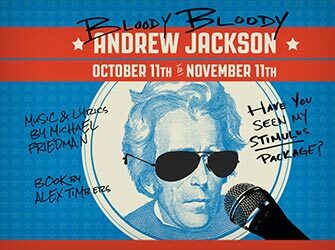 Bloody Bloody Andrew Jackson by Alex Timbers and Michael Friedman. Portland Playhouse, 2012. Reed College Mainstage Theatre. Portland, OR. In/divisible. Devised by the company. dir. Elliot Leffler (2016). Dramaturgy in collaboration with Reed College Dramaturgy class. Artists Repertory Theatre, Morrison Stage. May 2011. Reed College Mainstage. September 2010. Reed College Mainstage. May 2010. 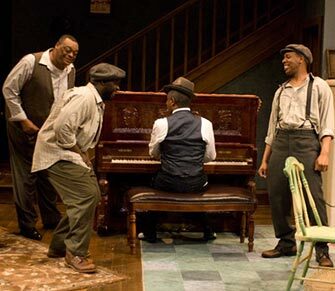 The Piano Lesson by August Wilson. Court Theatre, 2009. Photo by Michael Brosilow. Without, co-conceived with Brennan Gerard and Ryan Kelly; dir. Brennan Gerard and Ryan Kelly. (2005) New Works series at the Guggenheim Museum. Get Out of Yale Free. NY, NY. Cats Talk Back, Bess Wohl; dir. Bess Wohl (2003) Winner, best overall production, NY Fringe Festival. Yale Repertory Theatre. 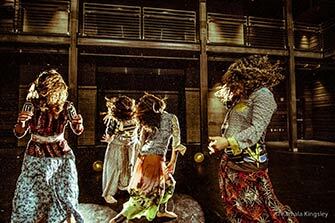 New Haven, CT.
Ensemble Company for the Performing Arts. New Haven, CT.
Yale School of Drama. New Haven, CT.
Yale Cabaret. New Haven, CT.